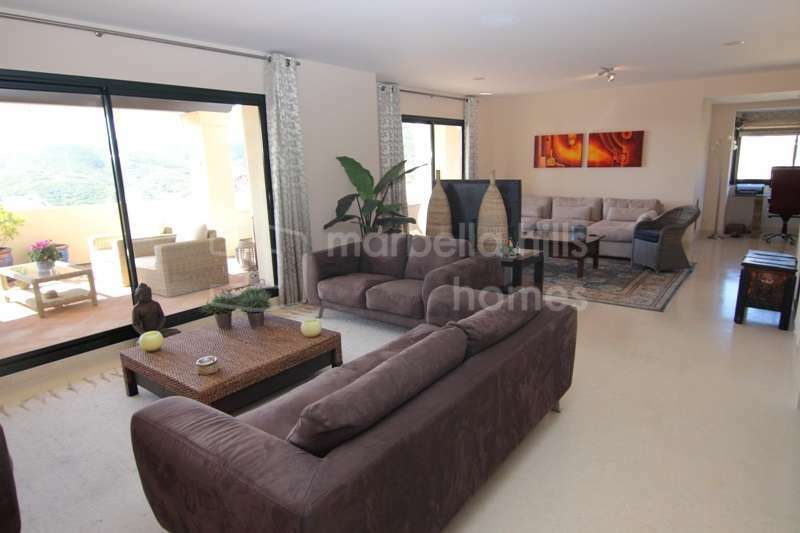 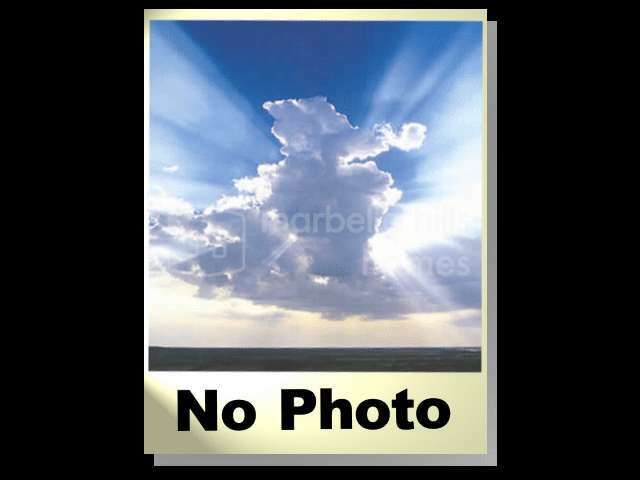 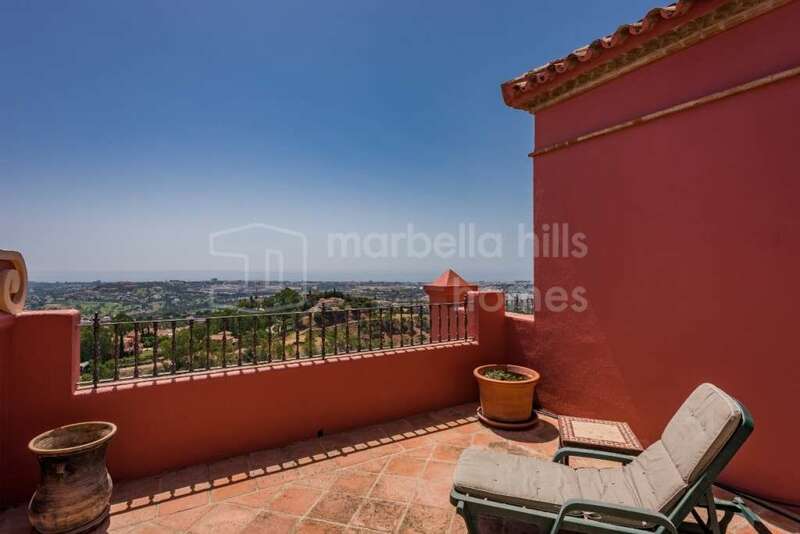 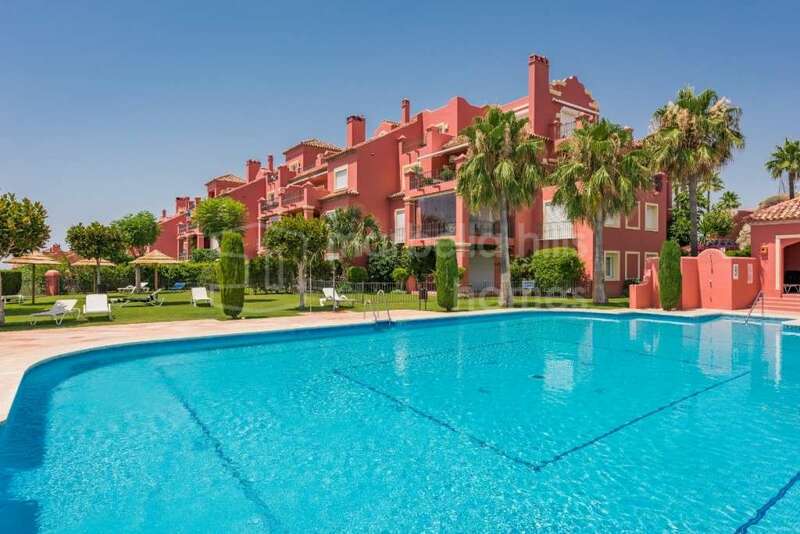 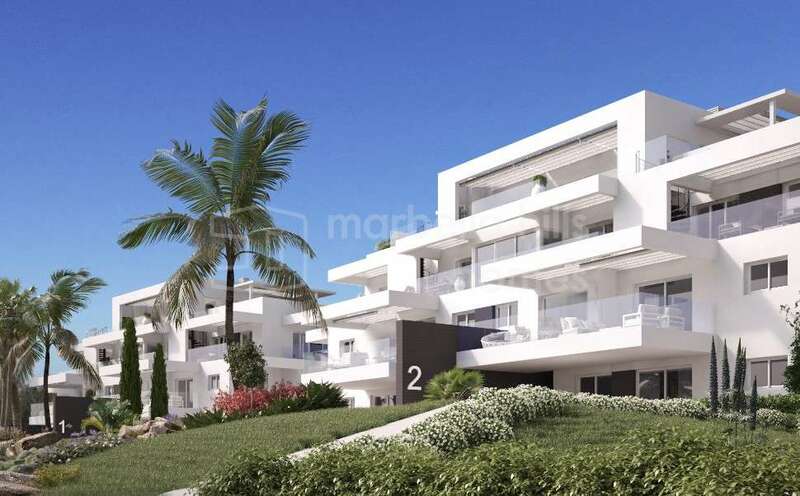 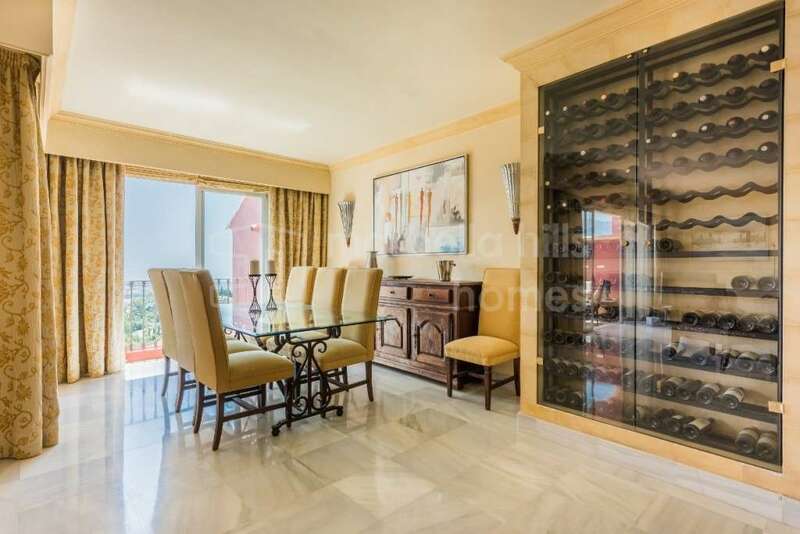 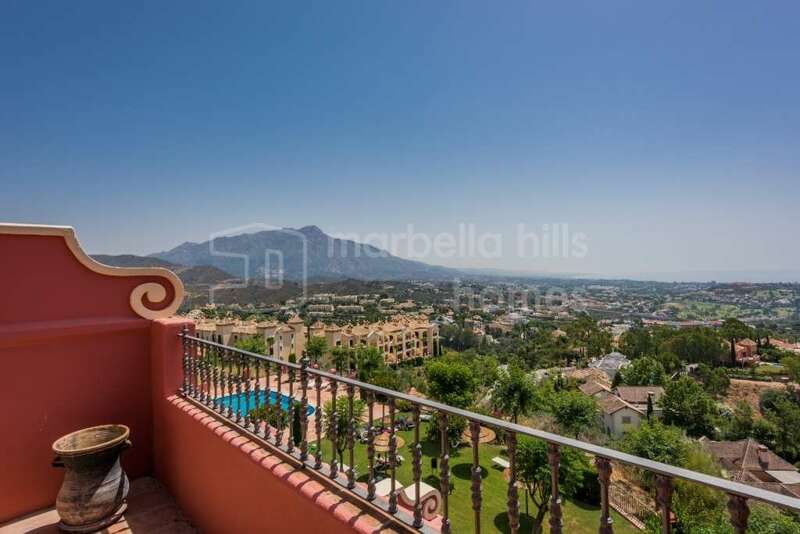 Sublime new three bedroom, three bathroom penthouse located in a new development in Atalaya very private and secure residential complex, only minutes away from the best golf courses, the beach and all the shops and the sea. 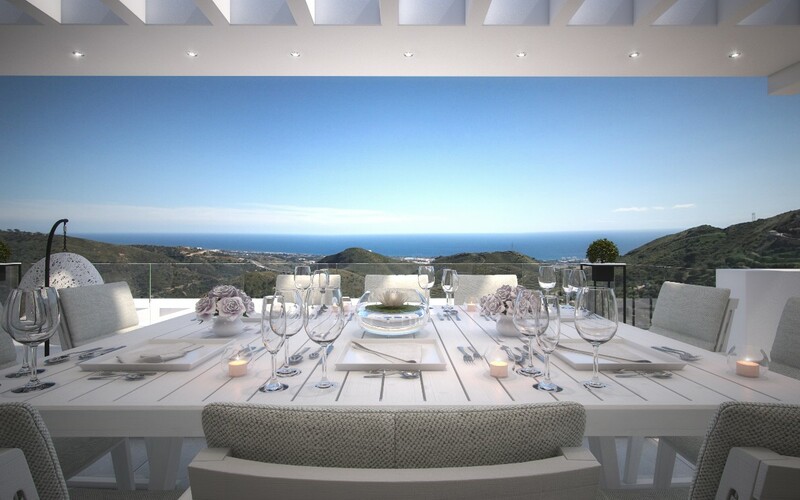 This luxurious 10,000m2 estate is under completion and includes 4 small residences with 34 ultra-luxury apartments and penthouses, superbly integrated in a natural environment, surrounded by beautiful Mediterranean gardens with a fantastic saltwater pool. 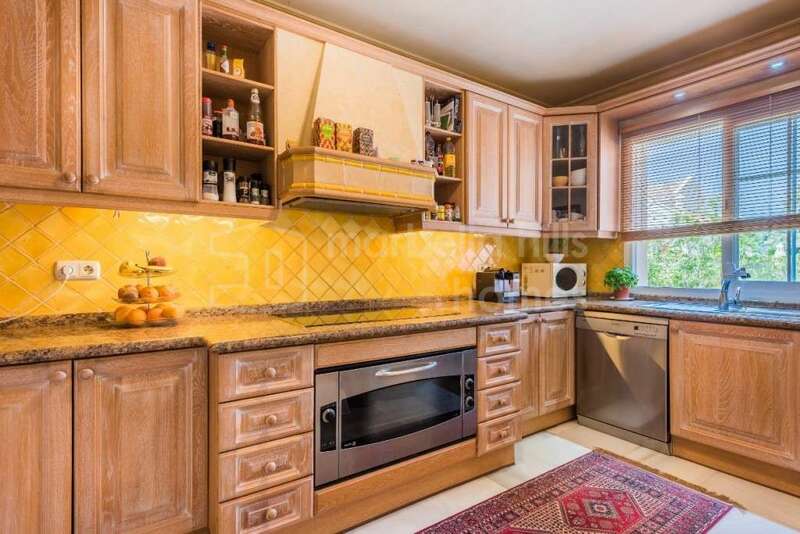 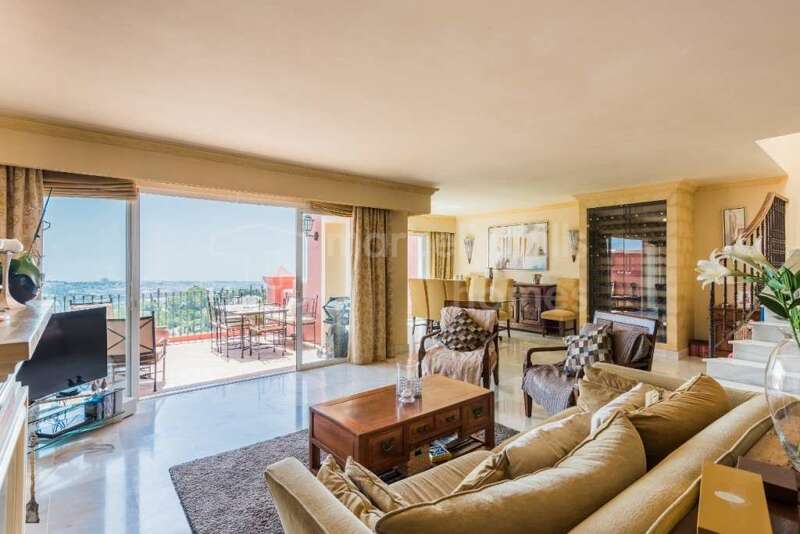 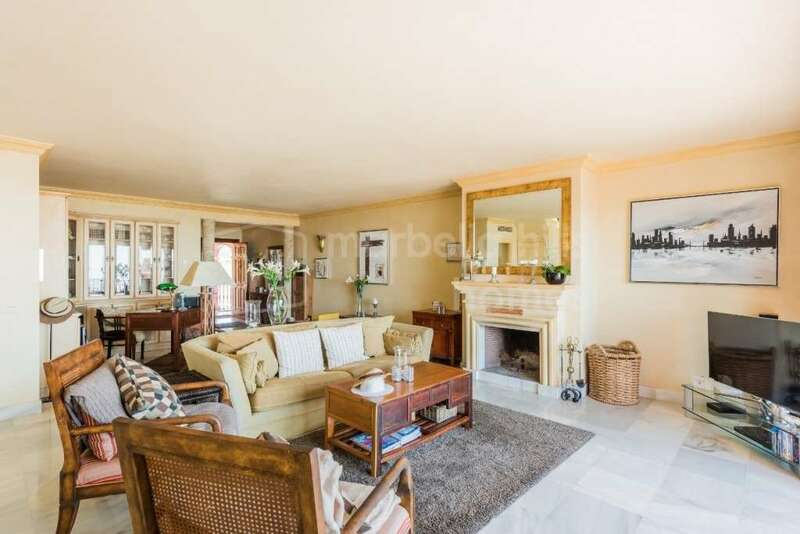 The property consists of an entrance hall leading to a large living / dining area giving direct access to a terrace with sea views, fully equipped high-tech kitchen, three bedrooms, three bathrooms as well as a guest toilet. 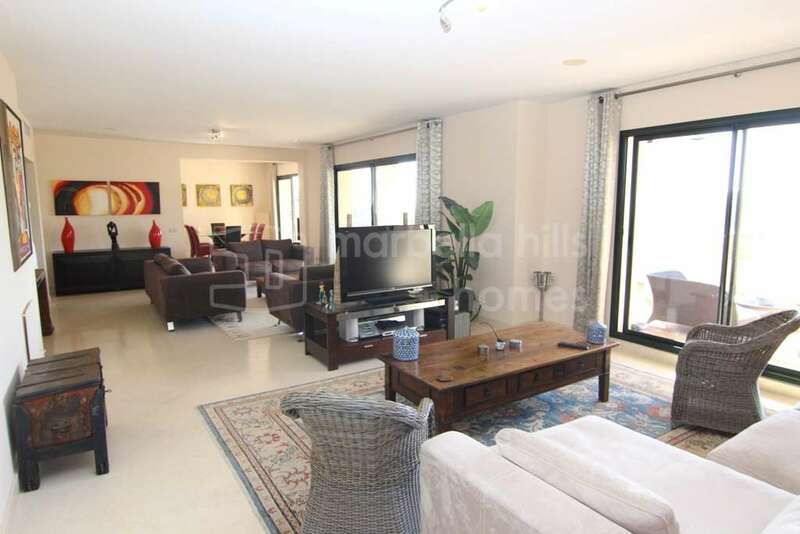 Fully fitted kitchen, Marble floors, Guest room, Storage room, Double glazing, Dining room, Security service 24h, Living room, Amenities near, Sea view, Underfloor heating (throughout), Covered terrace, Electric blinds, Fitted wardrobes, Gated community, Air conditioning, Garden view, Pool view, Unfurnished, Close to Golf, Uncovered terrace, Open plan kitchen, Excellent condition.